Below are case studies for a selection of the projects that I've worked on over the years. Its by no means exhaustive but should give you an idea of the kind of work I do. Series of workshops and a Design Sprint to help define the direction for this website redevelopment project. The project was also to set the foundations of a wider redesign project to move to a headless CMS so involved content design and the starting of the design system. Redesign of an existing e-commerce website which included extensive user research, iterative design and a pattern library. Redesign of the help and support section at Sky. Quantitive and qualitative user research and testing of responsive pattern library and user journey. Information design project to create structured content and content modelling for use with the headless CMS Contentful. 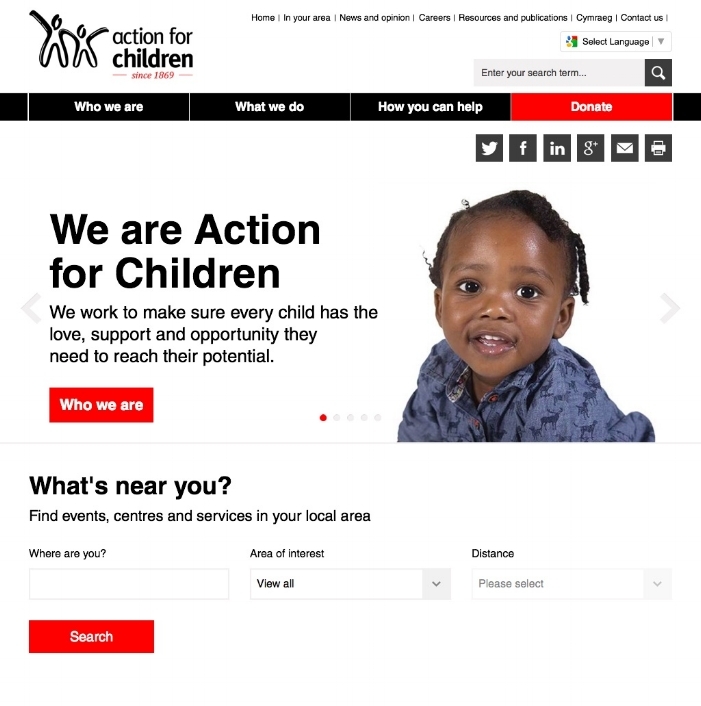 Extensive website redesign to redevelop key user journeys including information retrieval and donations. Large content audit and IA restructuring of site employing domain modelling techniques for taxonomy design. 12 week rapid development to design and build an iPad app for use in schools. Involved lots of interviews and testing of various prototypes with children in school. 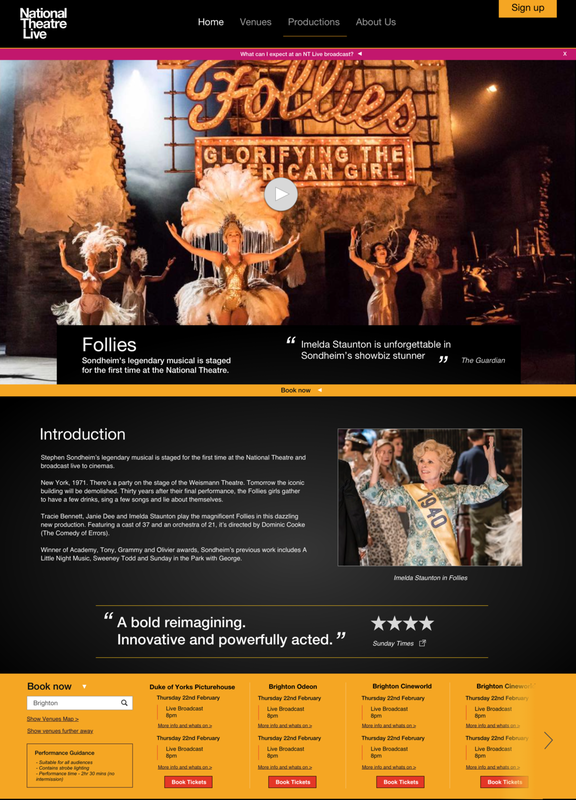 Website redesign project with the aim to engage with a new audience. Large project which incorporated domain modelling and IA work, pattern library and user research. Taxonomy project to rethink how related content can be aggregated to generate theme pages across the website. User research project to understand how users of the British Library resources go about conducting research. The project started with 30 interviews and culminated in a mental model diagram. Large project to create a new website that incorporates data from several databases to tell the story of film in a fun and engaging way. This project involved extensive user research and created a new taxonomy and multiple page templates and modules. Website redesign project to build a reusable set of templates that could be used across multiple countries to sell printers and peripherals. This project included research and testing in multiple languages and countries. Research project to understand how and why people donate money to charity and use those findings to see if any of those principles could be applied to the alumni website to generate more donations for the charitable work the university does.